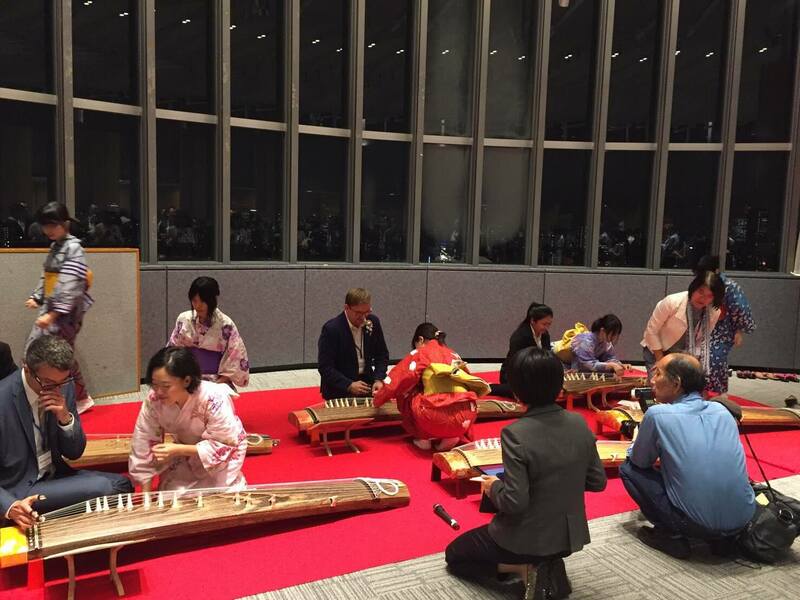 UMAP 25th Anniversary Symposium was held on Sep. 23, 2016 to commemorate the 25th anniversary of UMAP (University Mobility in Asia and the Pacific). 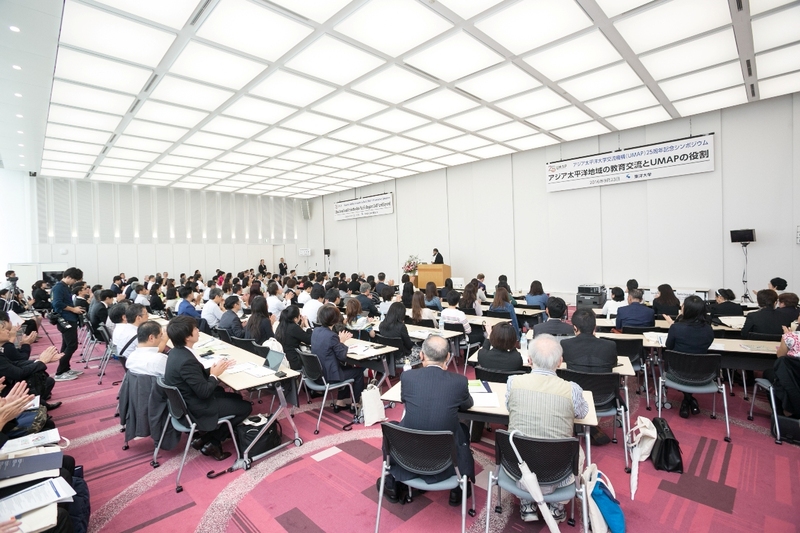 About 200 participants who work for higher education institutions, scholars and students from both outside and inside of Japan attended the event. In the morning session of the symposium, we were able to look back on the quarter-century trajectory of UMAP and have a seminar regarding the impact and the challenges of international student exchange. In the afternoon session, there were presentations by students who studied under UMAP programs and two panel discussions. 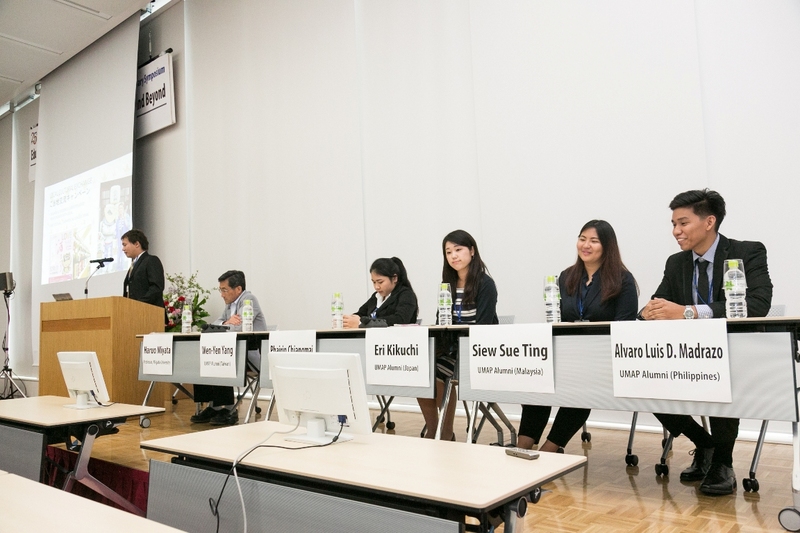 In the first panel discussion, government representatives from Cambodia, Japan, Malaysia, Mexico and Thailand gave presentations about the trends of inter-university cooperation in Asia. In the second panel discussion, representatives of various countries gave presentations with proposals to UMAP to raise its awareness and to improve its programs so that UMAP can sustain its activities and contribute even more to increase student mobility in Asia-Pacific region. After all the session, there was a reception where all the participants were congenially talk and discuss about UMAP and international education. Overall, this symposium was successful opportunities for the participants. The contents (presentation slides and photos of each speaker) are available on the link below. You can also check our activities on our official Facebook page, so please like us.